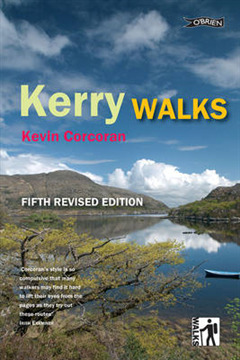 The perfect walking guide to the wilderness and beauty of Kerry. 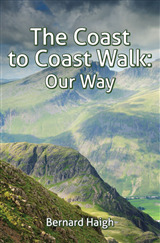 Discover the landscape and wildlife of Ireland's most beautiful county with walking enthusiast and expert naturalist Kevin Corcoran. 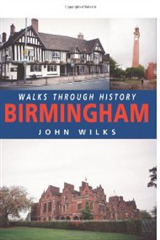 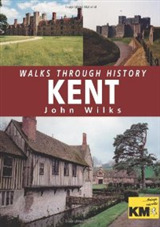 These twenty walks explore heathland and bog, Ireland's highest mountains, coastal peninsulas, beaches, islands, forests, rivers, lakes. 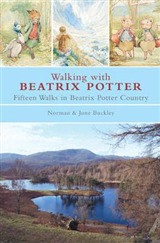 20 walks, spread throughout the county walks from 3 hours to 8 hours, graded from casual to tough a special Killarney section clear, detailed instructions beautiful wildlife illustrations by the author location maps, with each walk outlined information on flora and fauna The walks: Lough Acoose, Bray Head, Lough Currane, Derrynane, Rossbeigh, Anascaul, Ballydavid, Great Blasket Island, Mount Eagle, The Magharees, Kenmare Uplands, Barraboy Ridge. 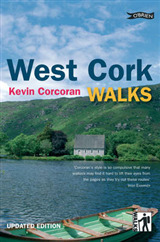 Killarney walks: Muckross, The Paps, Mangerton, Torc Mountain, Knockreer, Old Kenmare Road, Crohane, Tomies Wood.